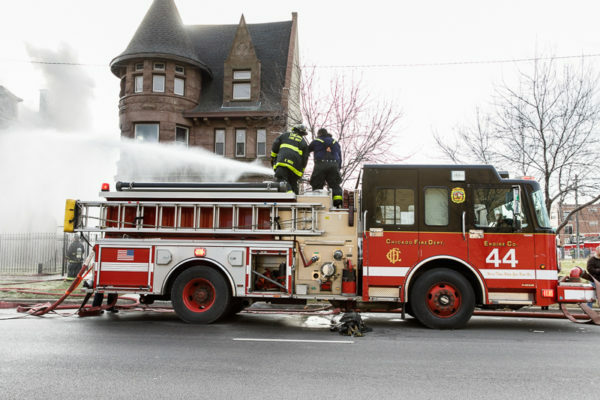 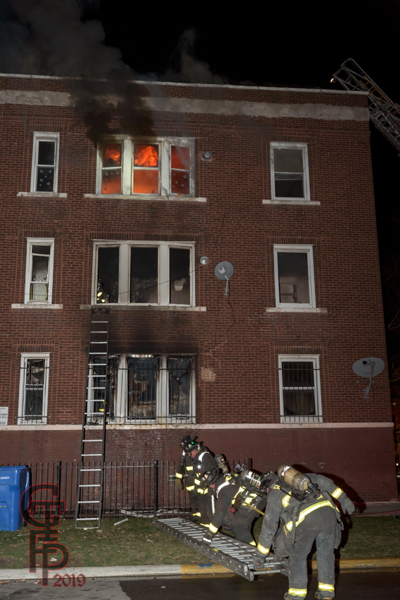 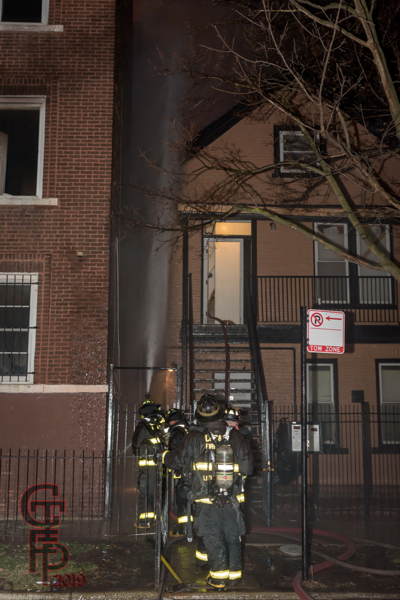 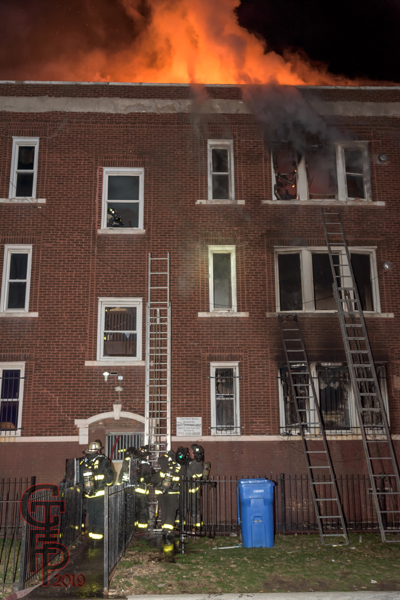 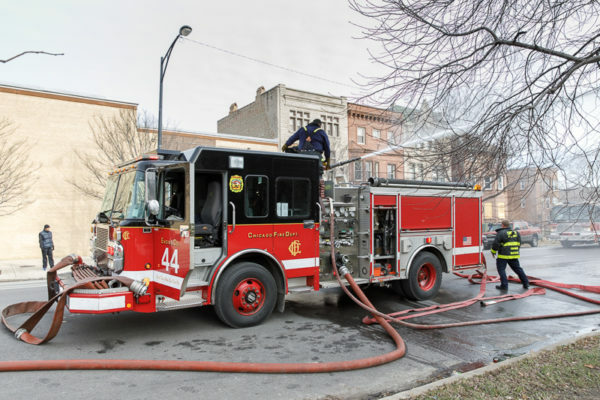 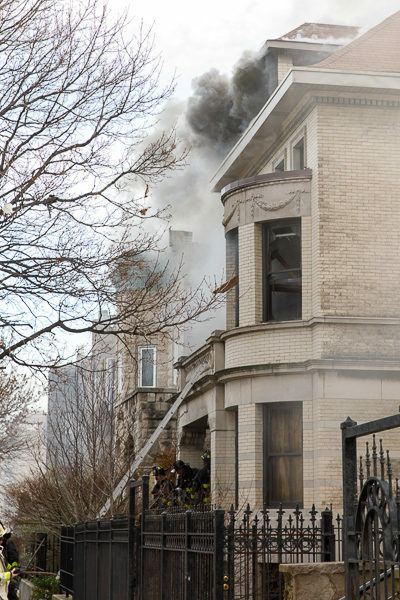 Sunday night (3/31/19), the Chicago’s MFAO sent companies to a working fire @ 3104 W. Monroe Street. 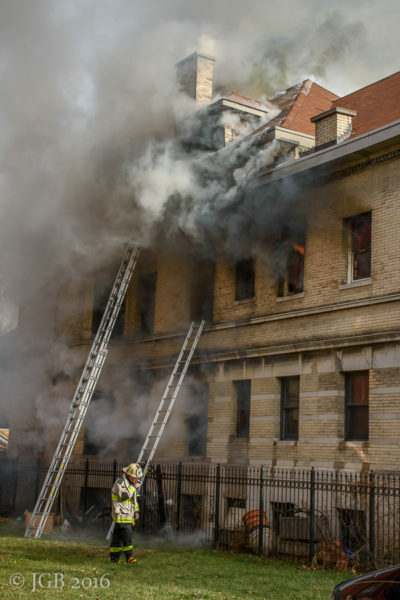 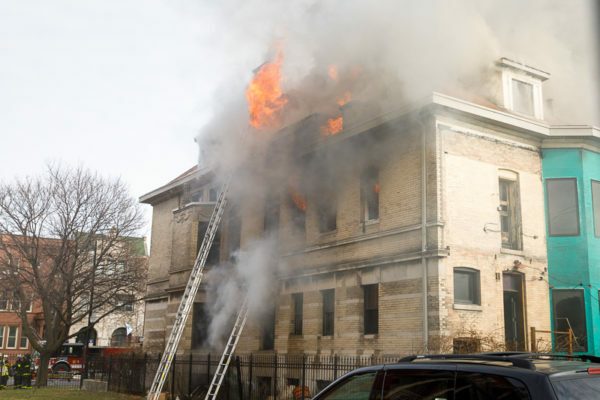 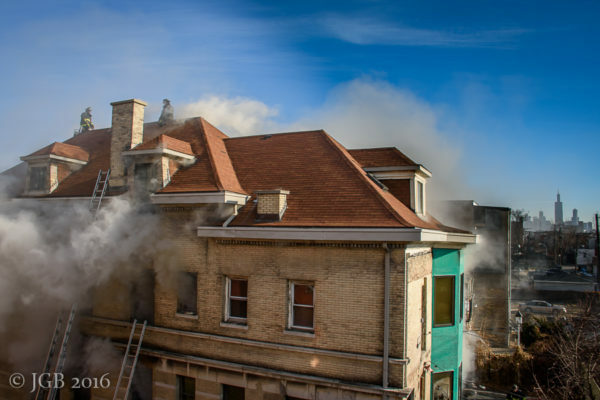 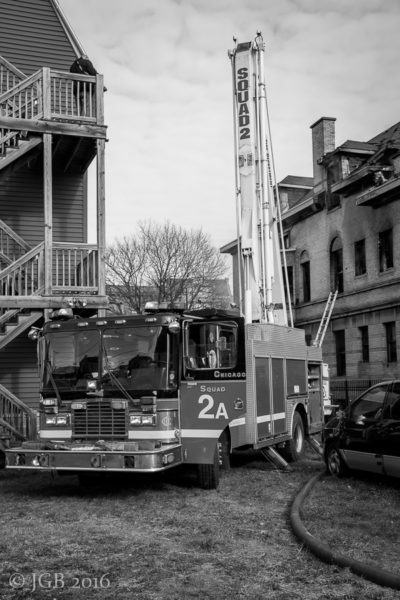 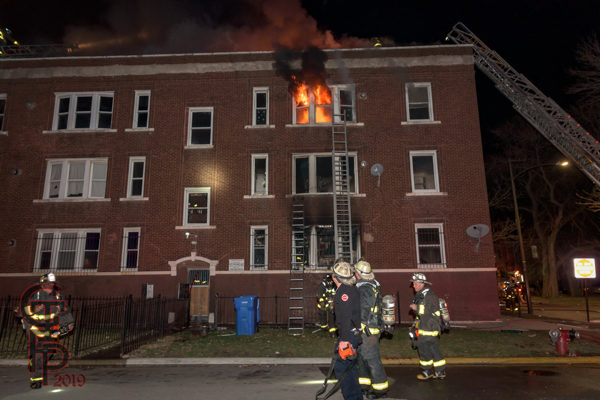 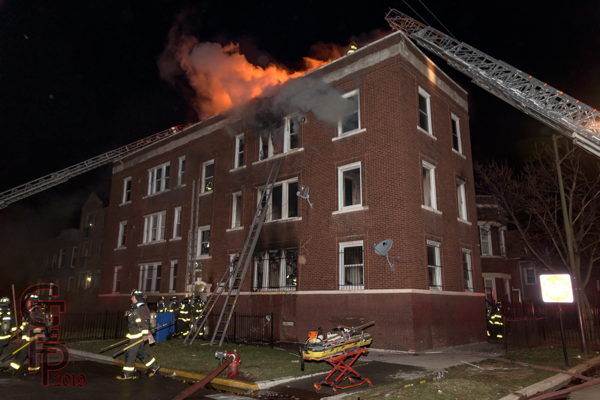 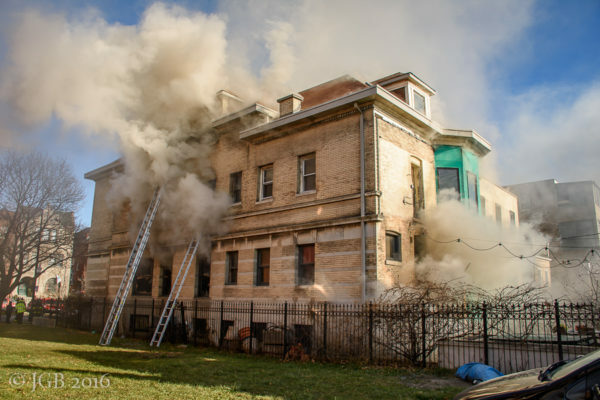 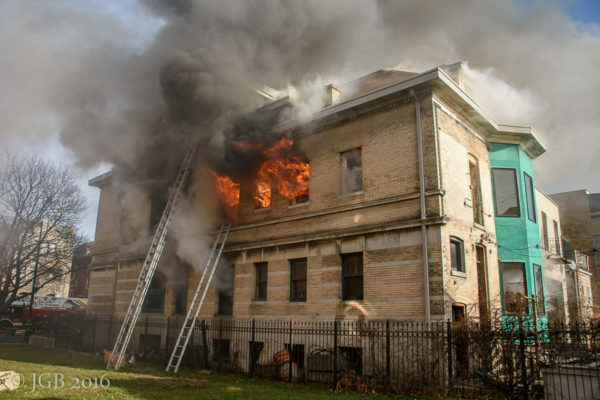 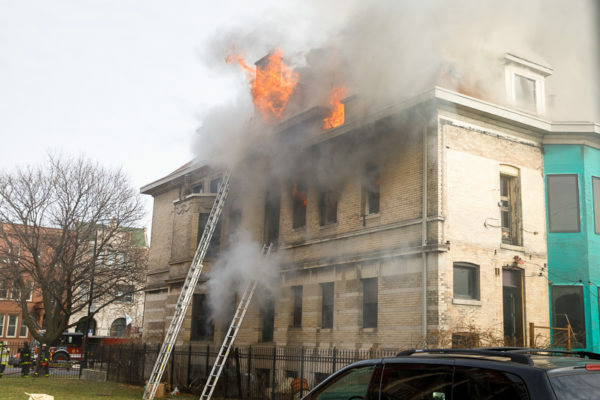 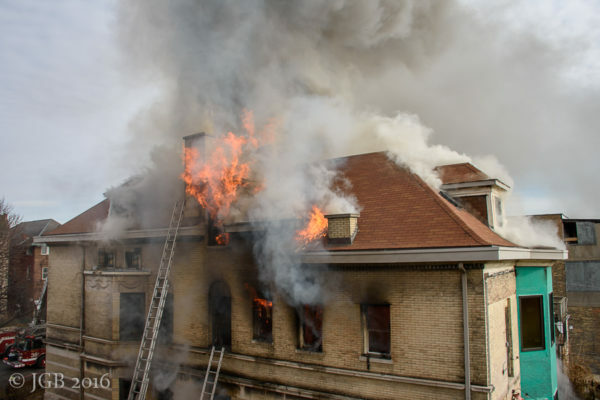 Upon arrival, Battalion 18 had a 3-sty brick, with heavy fire on the first, second, and third floors plus an exposure problem. 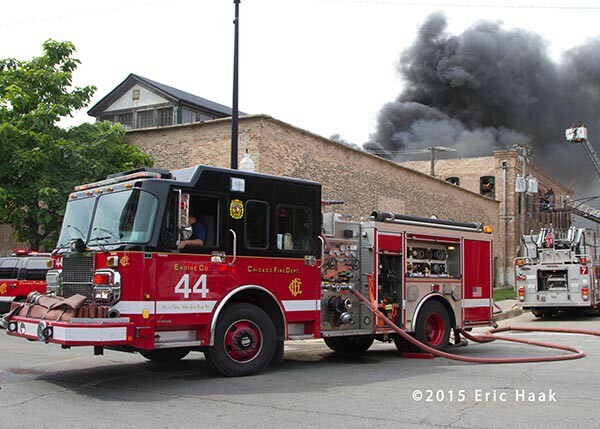 A Still and Box was requested shortly after. 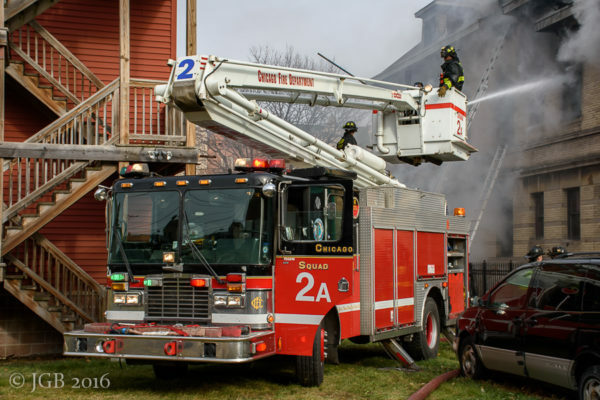 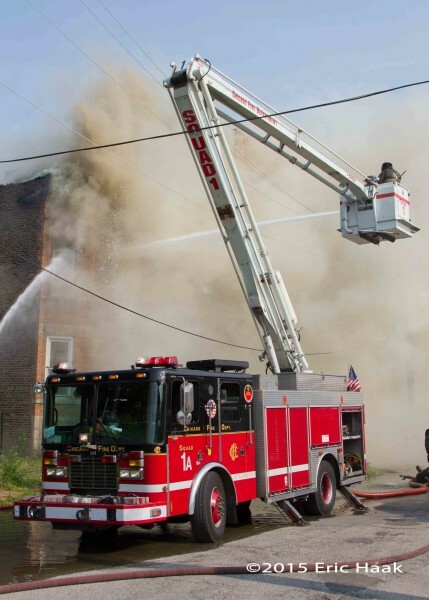 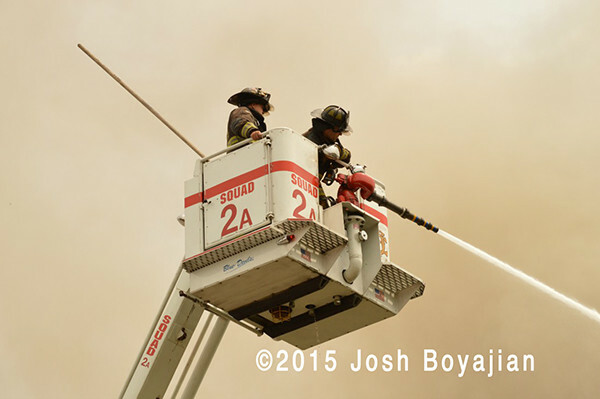 Companies lead out 6+ hand lines and had two truck companies working the roof. 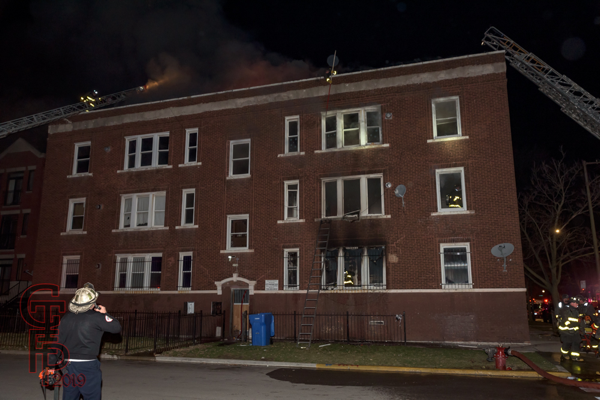 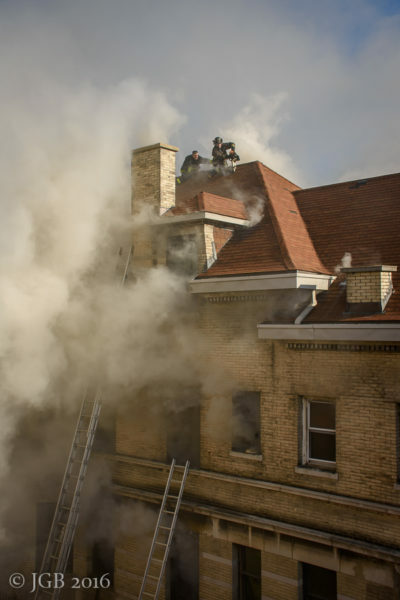 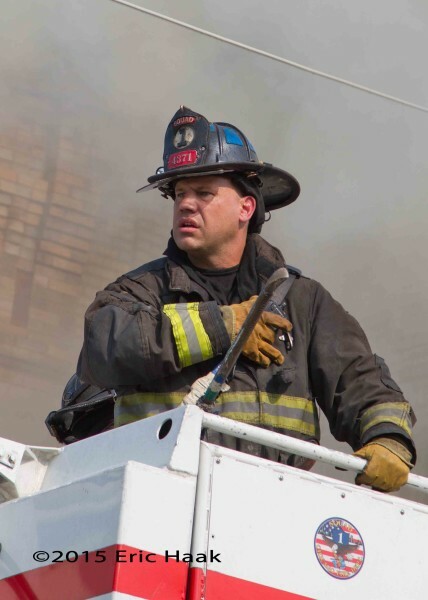 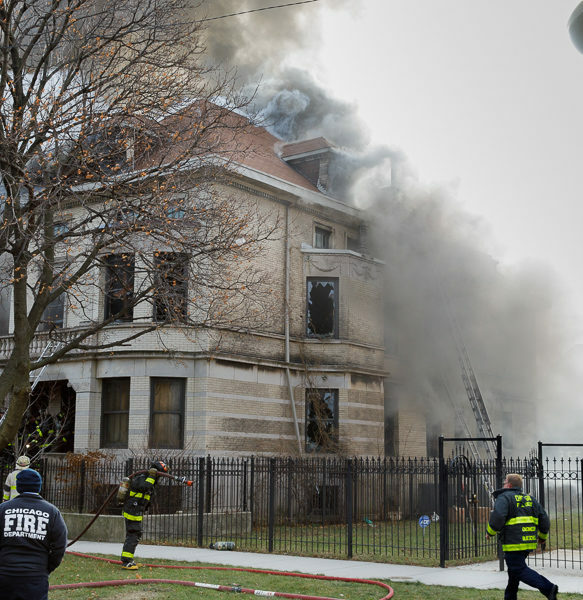 For a short time, they had heavy fire venting through the roof and top floor. 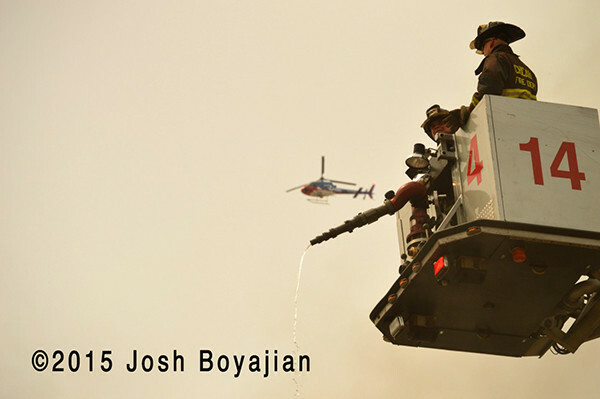 While working, multiple members fell through a hole in the floor which activated the Mayday Alert and 2-11. 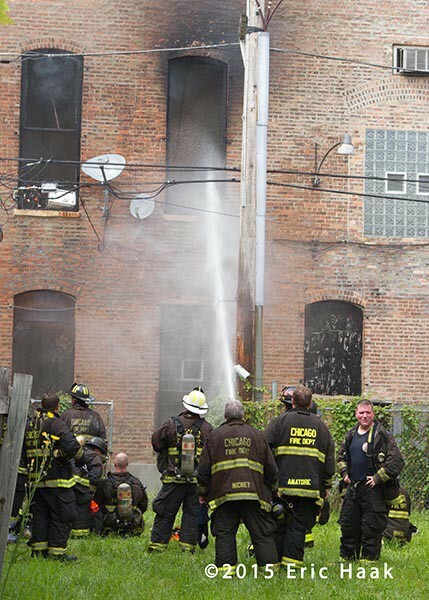 I believe the RIT team did remove one of the injured firefighters from the rear of building. 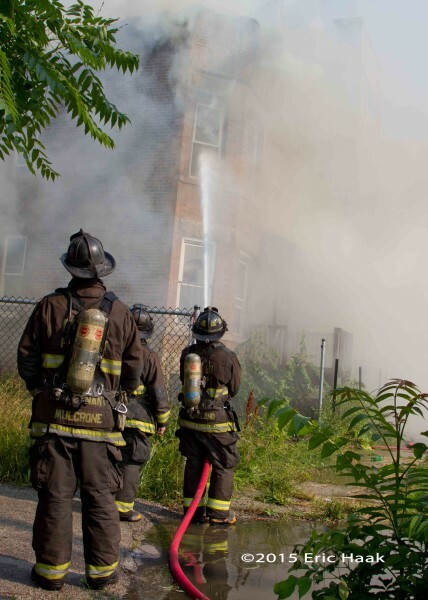 Tough fire and a lot of work. 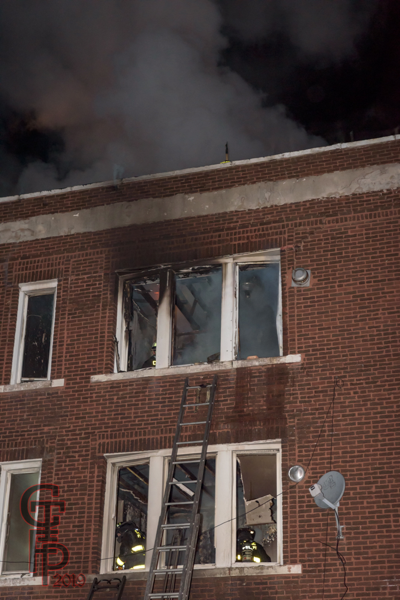 Thankfully the injuries sustained were not life threatening. 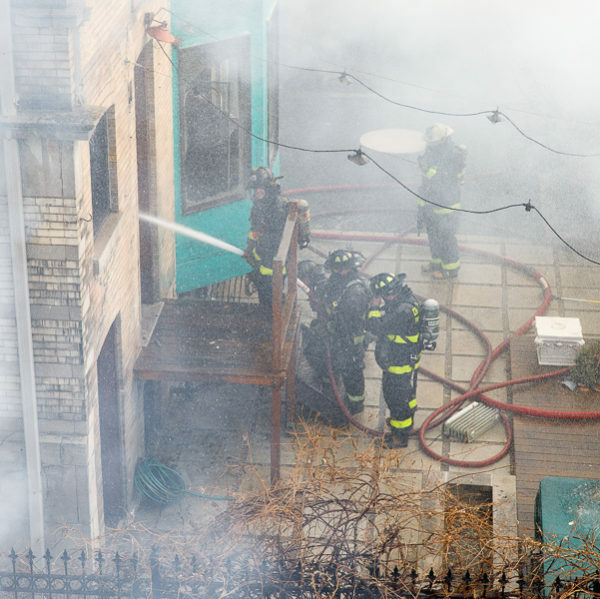 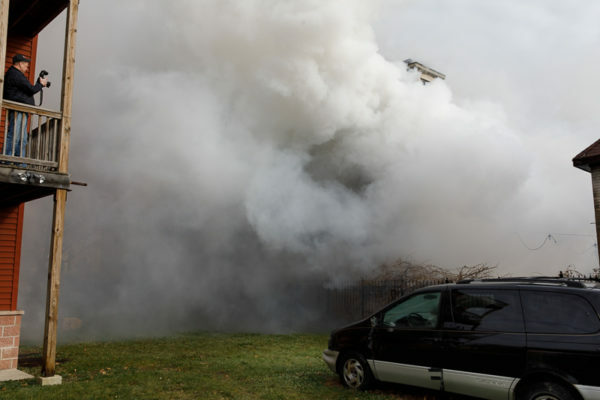 These photos began about 10 minutes into the fire. 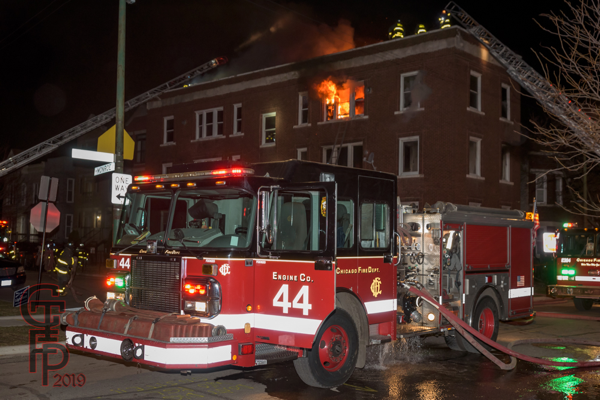 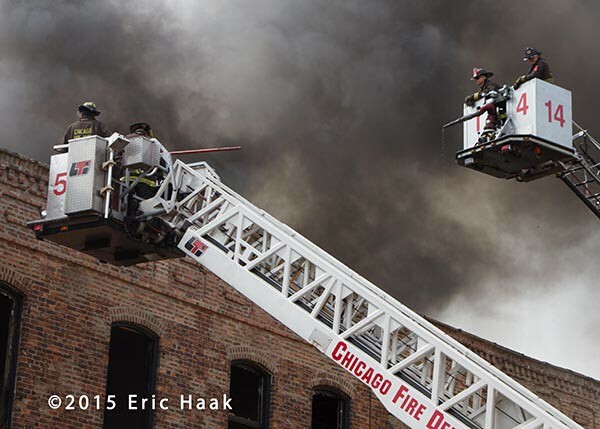 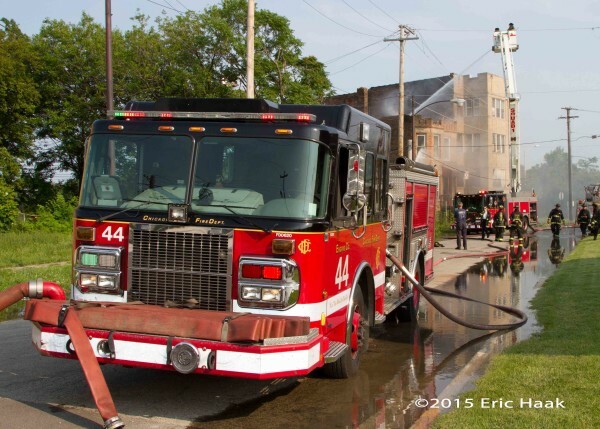 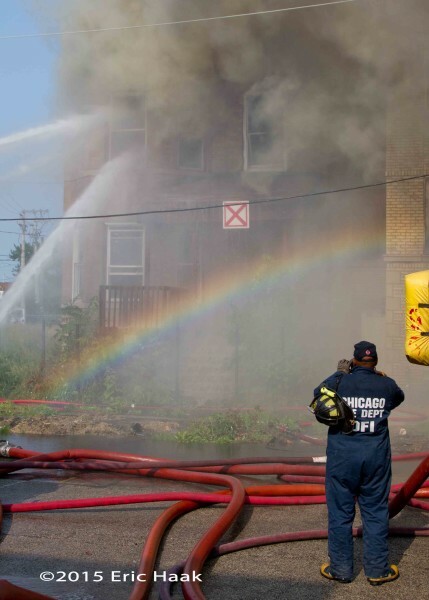 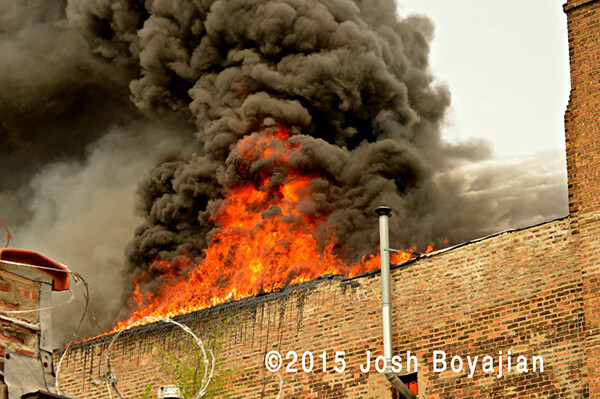 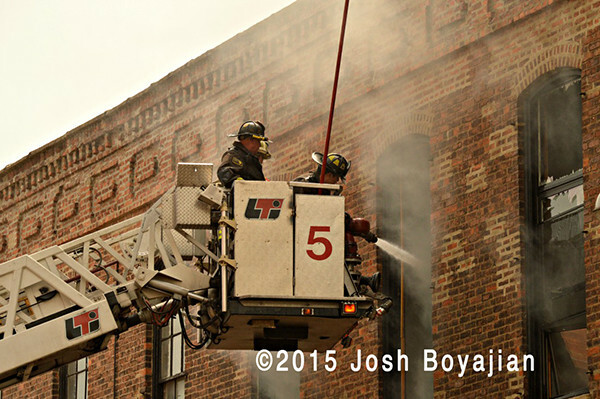 A 2-11 Alarm commercial building fire in Chicago at 128 N. Campbell on 7/24/15. 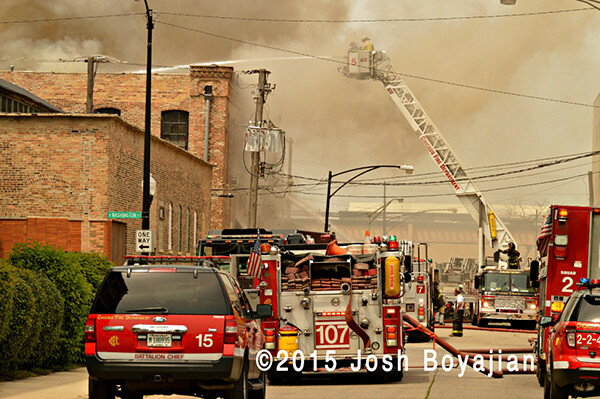 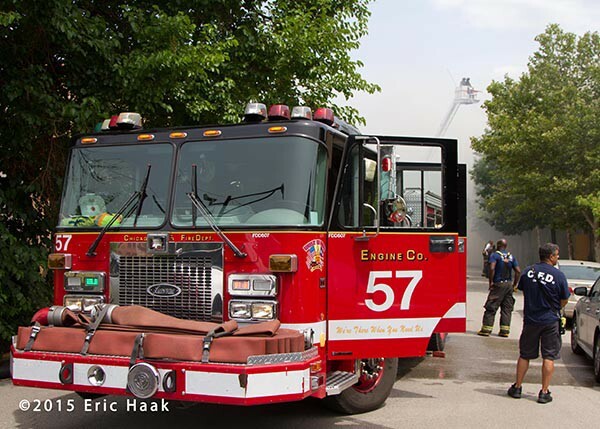 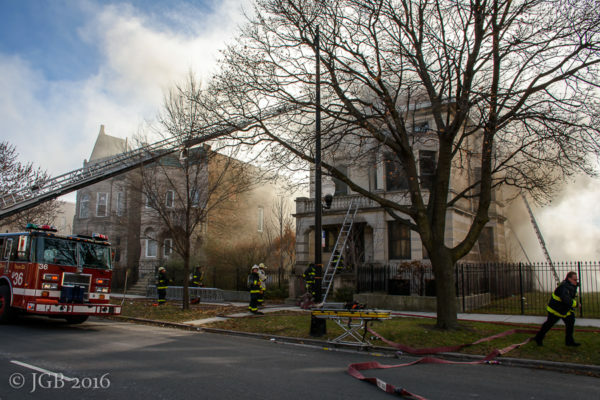 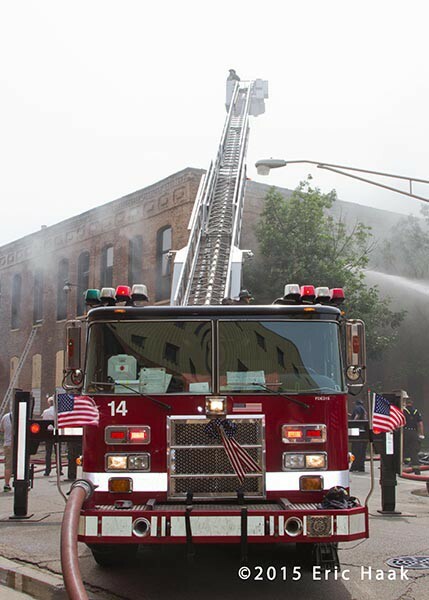 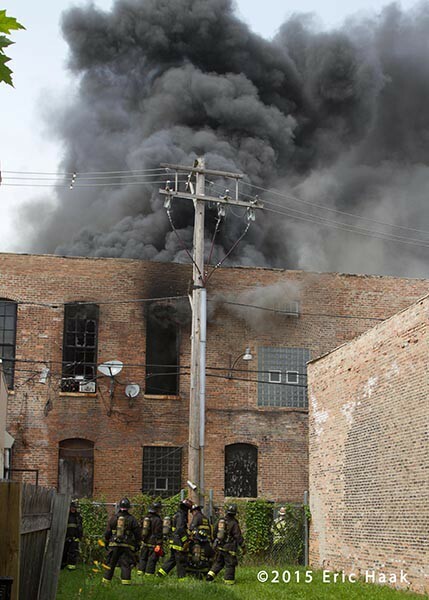 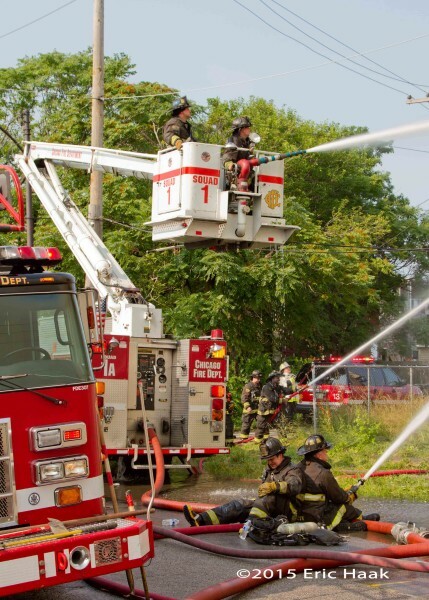 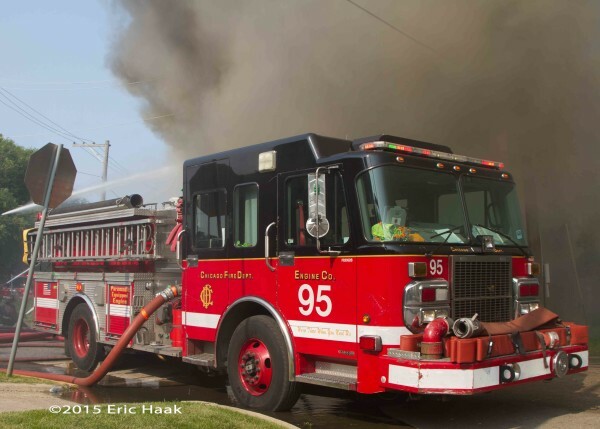 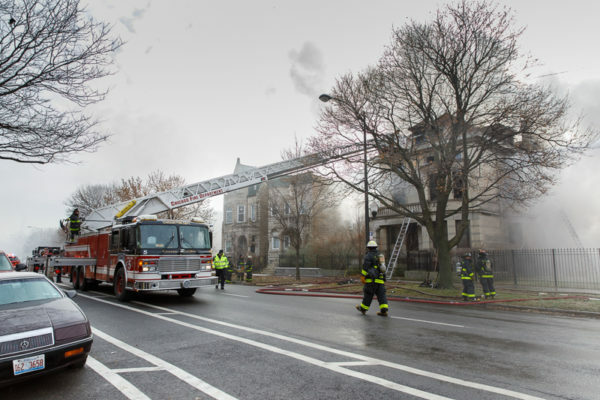 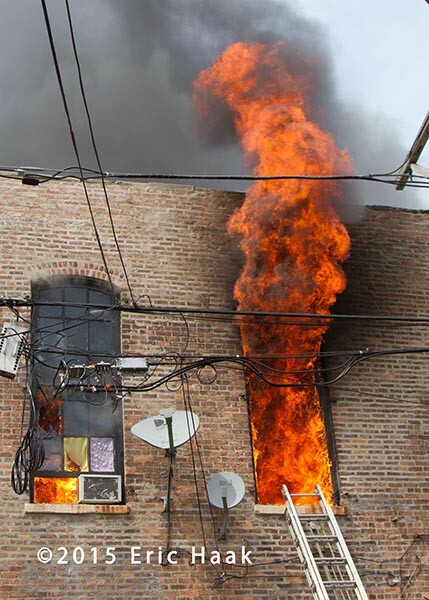 Here are some images from a Still & Box Alarm in Chicago that came in shortly after 4:00 pm on Thursday (7/2). 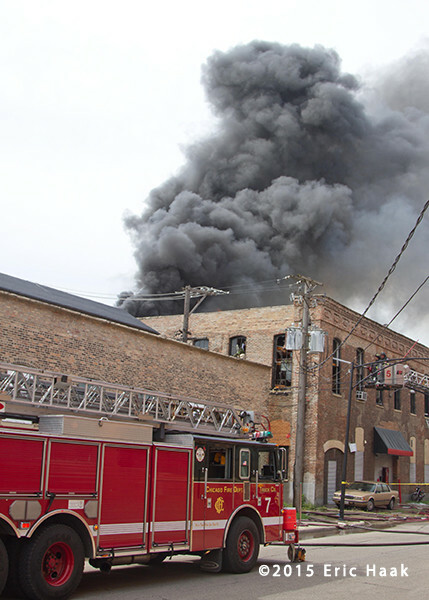 The structure was on the 500 block of South Millard and was a vacant “Red X” building. 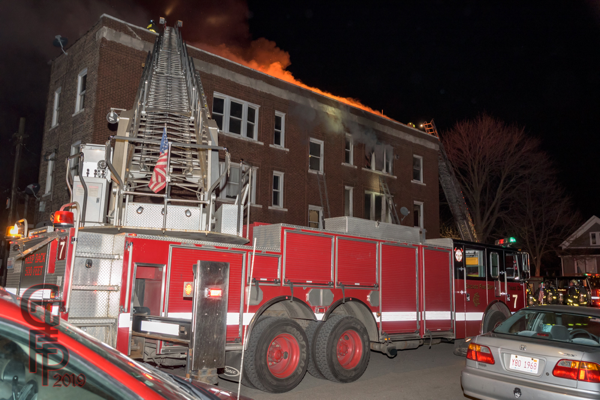 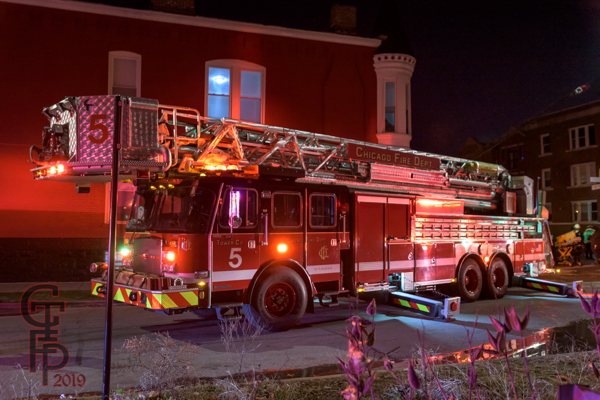 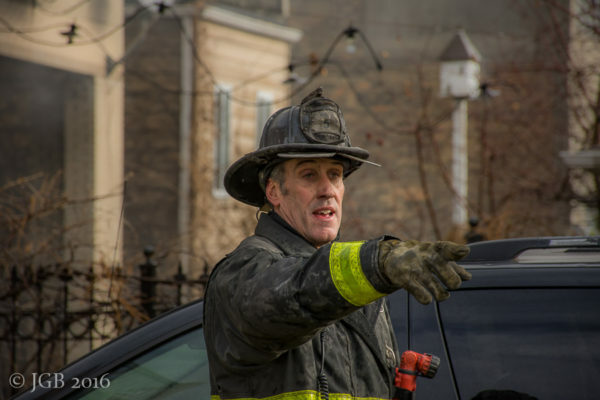 Battalion 13 reported he had a large volume of smoke coming from the second floor and was concerned about communication to the “D” side exposure which was a 3-story vacant. 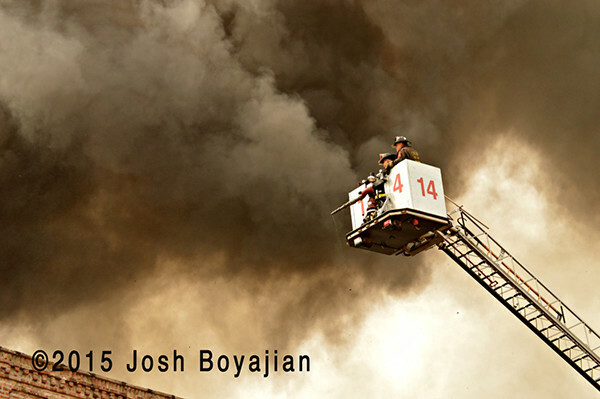 My images are from about 45 minutes in. 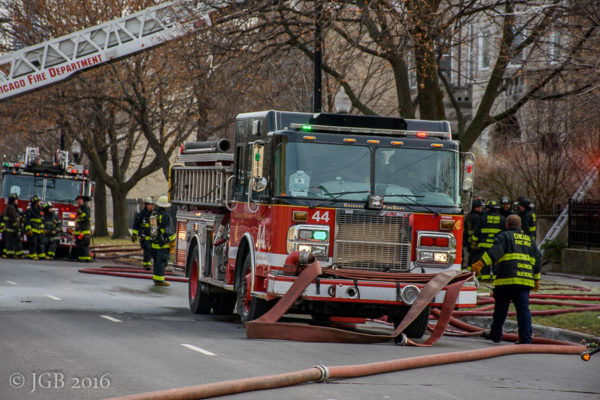 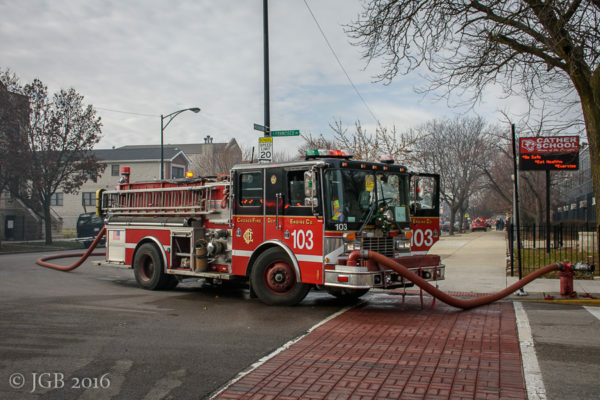 Engine 38 was also pumping at Central Park and Congress and Tower Ladder 14 was working in sector “C”.